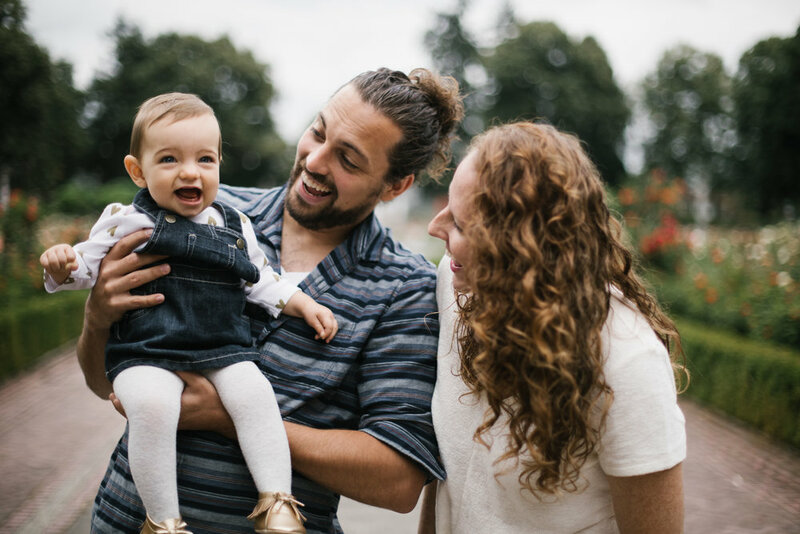 While visiting Portland we were lucky enough to book a family session each day we were there. This sweet little family was our first. 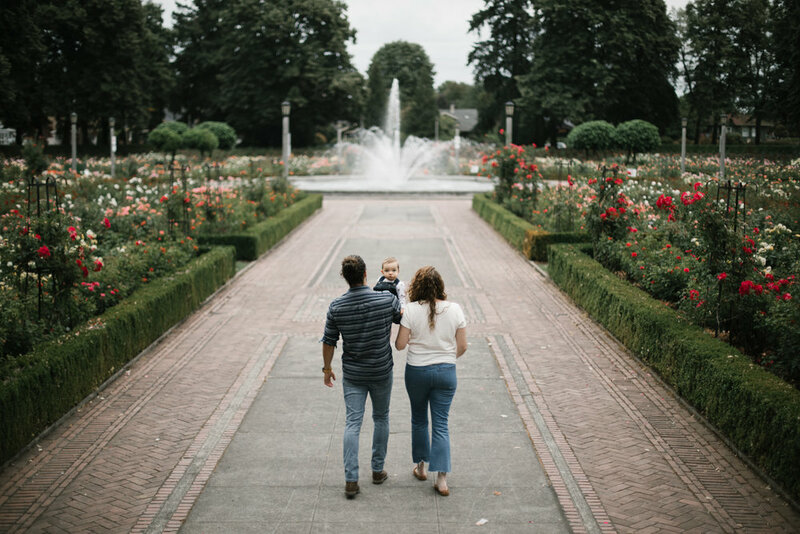 We met early in the morning, the skies were overcast and the air was crisp… the perfect setting for our rose garden session. Below are a few of my favorite images from that morning.